Smiling faces. An uplifting work environment. Donating bread to local charities. It’s all in a day’s work. Whether you’re looking for seasonal positions during the summer, part-time shifts during the school year or a full-time role complete with benefits, we have a position for you. 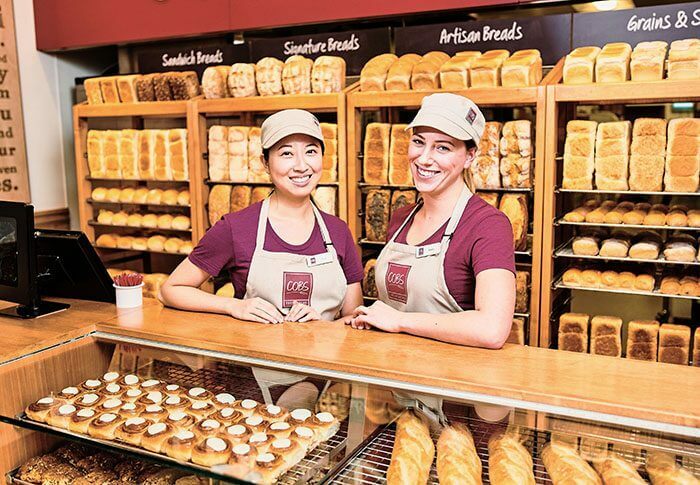 Join the COBS Bread Team for immediate positions as a retail baker or a retail sales associate. You were bread for this. Calling all early-risers – no experience kneaded! With ongoing training, bake days and master classes, bakers have the opportunity to develop their skills and work through the BDQ program to earn their Bronze and Silver Baker Development Qualifications. At COBS Bread, you’re more than just a baker. You’re feeding families, fuelling offices, inspiring party hosts, and giving customers something to look forward to. You’ll get access to all of our recipes and fresh ingredients so you can be proud of your creations. Looking for flexible shifts, career growth and delicious benefits? As a COBS Bread Sales Assistant, you’re matching customers with their dreams in baked form. If buns and croissants are doors to bliss, you’re the one who gets to hand over the key. Rise to the opportunities at the bakery with the SDQ (Sales Development Qualification) program where you can develop both your sales and customer service skills. No experience? No problem– just bring your smile. We’ll give you all the tools you need to make this your favourite job yet. Ready to learn and grow while impacting over 100 bakeries across Canada? The COBS Bread support office is perfect for anyone seeking a collaborative culture rife with opportunities. If you’re a passionate overachiever who feels zesty about challenging but rewarding work, you’ll fit in here– right beside the next step on your career staircase. You deserve the best job! COBS Bread is proud to rise to the occasion and be officially recognized as one of the Best Workplaces for 2018 – 2019 as certified by Great Place to Work. Working at your local COBS Bread bakery comes with a fun environment, thorough training, and free goodies. 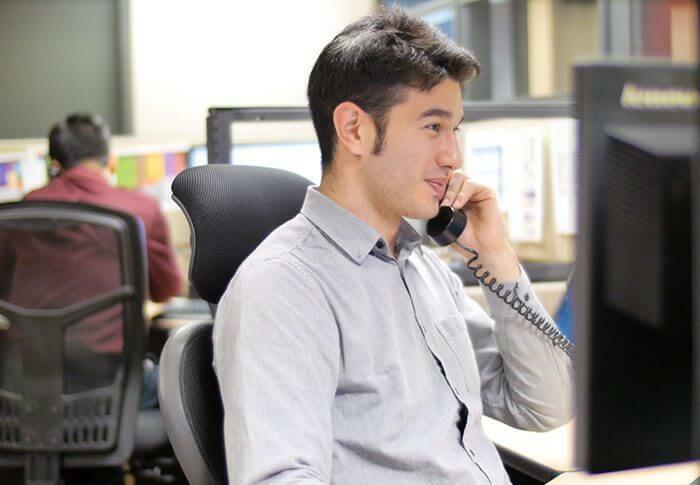 With full time and part time roles with flexible hours, find a position that not only fits your lifestyle but will also train you with life skills for the future.